After seven years in the Assembly, I am reflecting on the past and asking what the future holds. The answer is a good year. In my seven years, I have never had a bad one. I expect the same this year. Just like in life, the only constant we face in the assembly is change. How we adjust to those changes is how the score is kept. As in the past, I will witness victories as well as losses. The challenges of a piece of legislation that I somehow did not get passed is an opportunity to evaluate why I was not successful and correct the issues, or better explain what I was trying to do. I look forward to this session knowing that we, as legislators, must look at every issue from a wide angle. I am co-prime sponsor of Senate Bill 18-2. This bill deals with the expansion of broadband to all of the underserved areas of Colorado. S.B. 2 is a prime example of learning from previous efforts. In 2013, I passed legislation to bring funding for broadband service to rural Colorado. After the bill passed, CenturyLink filed a lawsuit to stop the funding. The Colorado Public Utilities Commission negotiated a settlement that left very little funding for broadband. A similar bill to S.B. 2 last year never got introduced. S.B. 2 is the result of Republican and Democrat leadership in the Senate working with House leadership to bring this bill forward. With better broadband, rural Colorado can be participants in Colorado’s strong economy rather than being spectators. Senate Bill 18-1 is a proposal to give the voters of Colorado the option of allowing the state to bond $3.3 billion in infrastructure. Colorado roads are suffering from more than 20 years of neglect as budgeting has not kept up with the billions of dollars of need. If approved by voters, Colorado transportation can almost catch up. S.B. 18-1 will dedicate 10 percent of the sales tax to be directed to highway construction. Not only will it improve our roads, it will also contribute to expanding our economy. It is normal for bills to pass very fast at the end of session, but I encountered my first opening day rush this week. Senate Bill 18-27 now holds the record. A licensure program for nurses takes the honor of being the first fast early bill I have ever witnessed. A multi-state license compact expires on Jan. 19. Southwest Colorado is affected by this because of the fact that nurses who reside in the Four Corners may live in New Mexico, but practice nursing in Colorado (or vice versa). If Colorado does not act this week, nurses affected would have to go through a new licensing procedure, which could take months. I understand that New Mexico will deal with this issue next week. Either way, patients and doctors can be assured that this vital component for health care will be there to serve them. 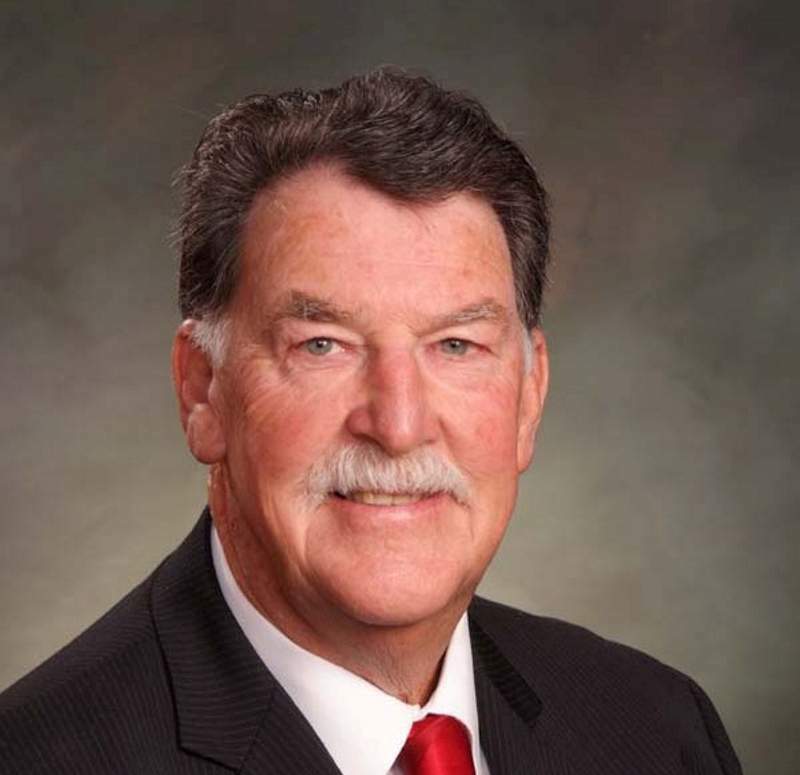 Don Coram, R-Montrose, represents State Senate District 6. Contact him by phone at (303) 866-4884 or by email at don@doncoram.com. During the legislative session, Coram and Rep. McLachlan share this column on alternate weeks.